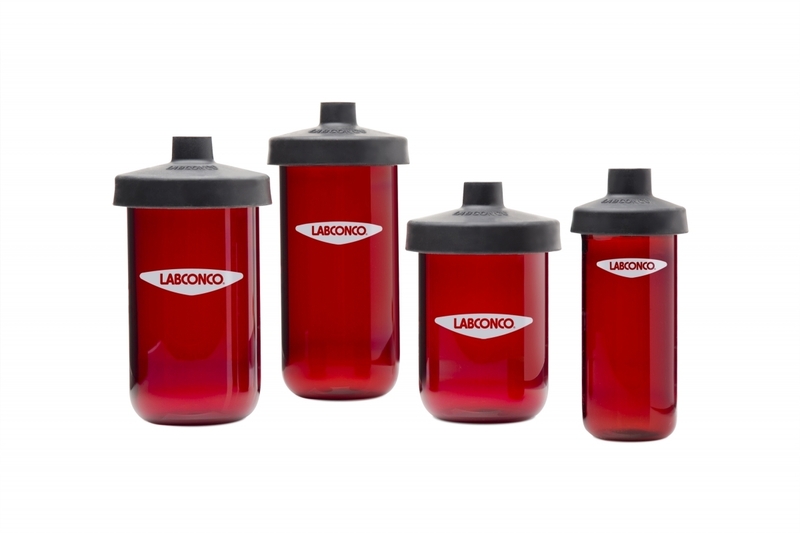 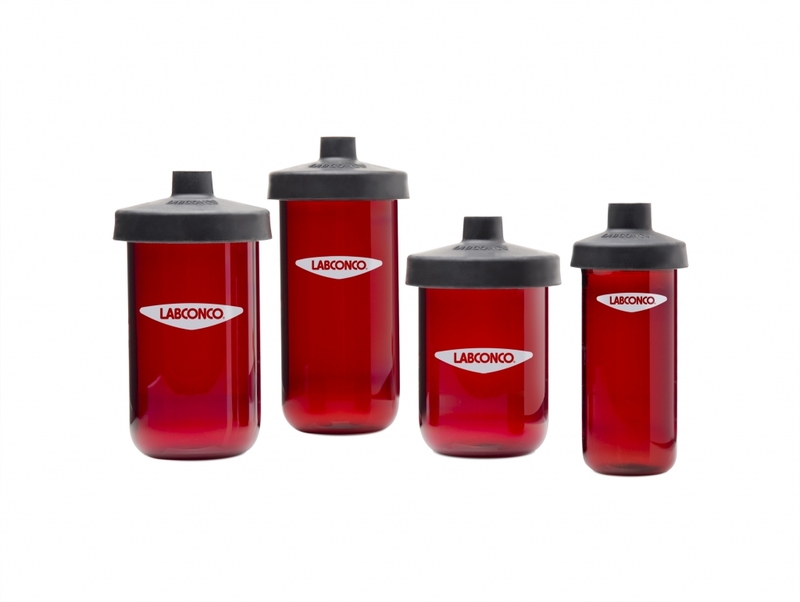 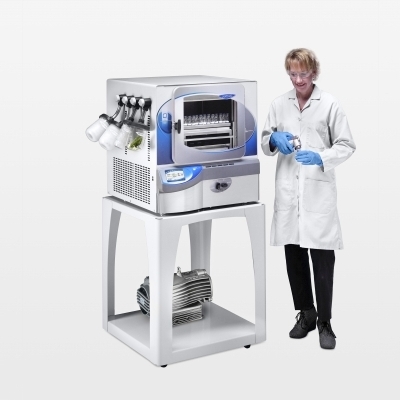 Fast-Freeze Flasks attach with adapters to valve ports on Labconco Drying Chambers and Manifolds. 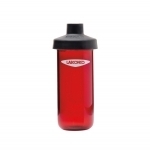 They are available in clear or amber-colored glass. 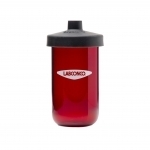 A complete Fast-Freeze Flask consists of a rubber top, glass bottom and a supply of filter paper. 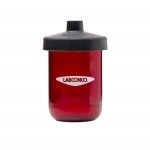 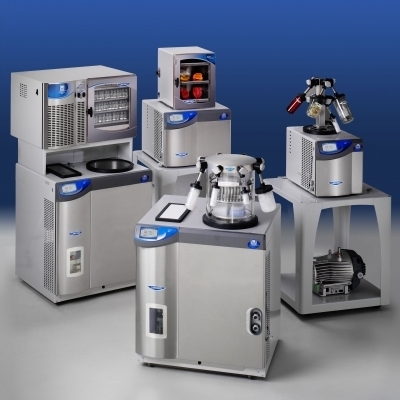 Tops, bottoms and filter paper are available separately as replacement components. 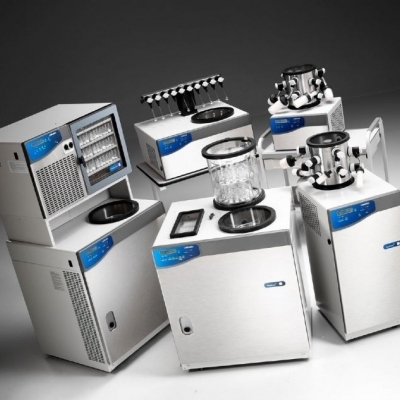 Adapters are available in borosilicate glass or stainless steel. 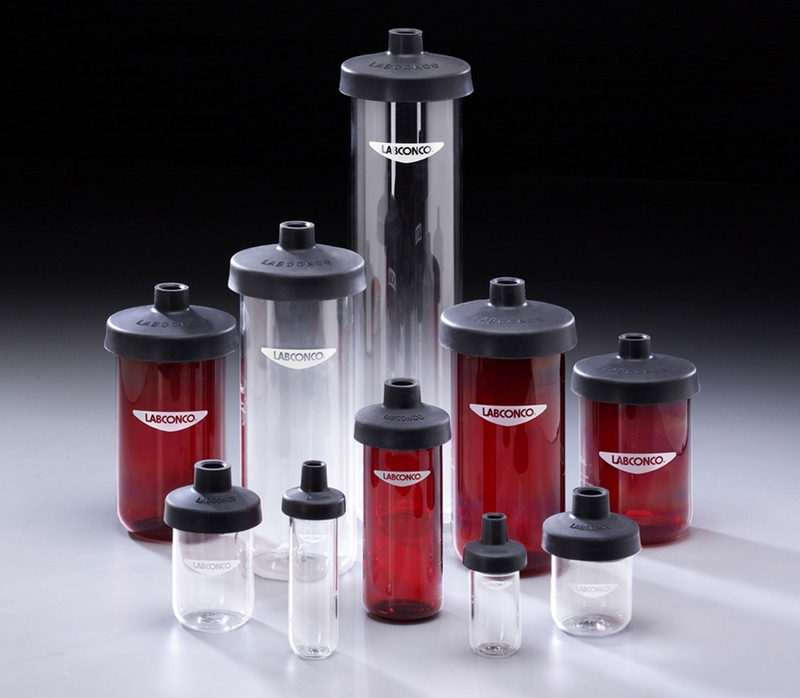 Fast-Freeze Flasks and Adapters are compatible with any brand freeze dryer that has 1/2" or 3/4" diameter valve ports. 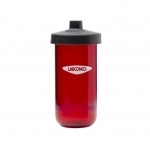 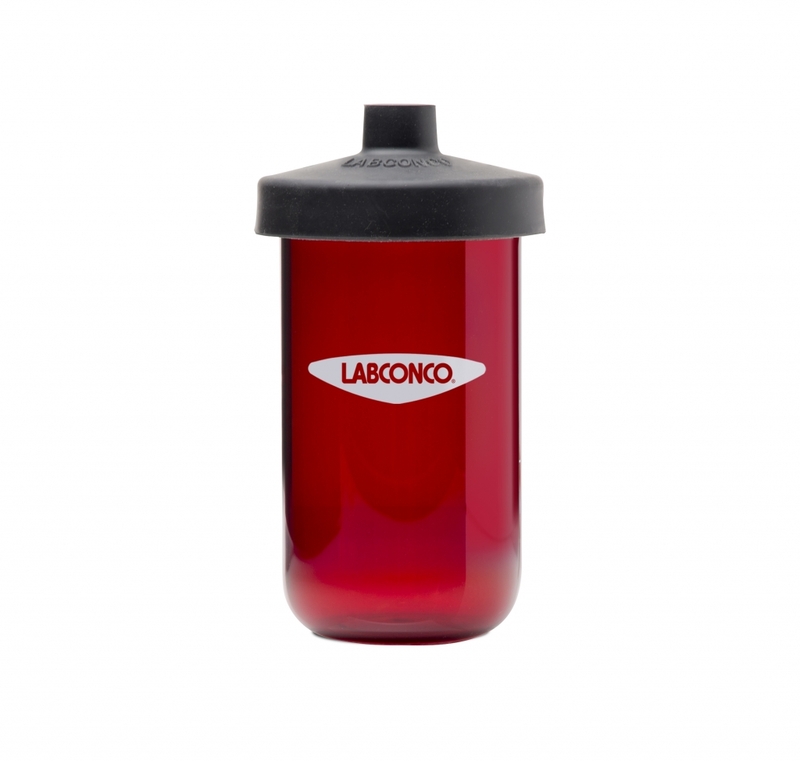 Glass flasks withstand max temperature of 490º C. Flask toppers withstand a max temperature of 450º C.